Professional and efficient communication is key to running any successful business—especially a medical practice. When a patient or potential new patient phones your office, their first impression of you rests on the voice on the other line. If someone uses poor grammar, doesn't speak clearly, or uses a tone that is anything less than perfect, you and your practice can look incompetent, unorganized and rude. Sure, anyone can use the phone. But it takes a talented individual to maintain perfect inflection, speak at an even pace, be clear, accurate and efficient while offering great customer service all day long. In an article on how to make a great first impression in business, the author says that having a professional on the phone is vital to projecting a professional image. Since a medical clinic handles case sensitive information and has HIPAA laws to abide by, finding someone who flies the skies of great customer service with golden wings and who knows etiquette and laws with confidential information can pose hiring challenges. In some cases medical practices will hire med students or contact temp agencies. If you take your reputation seriously you will avoid these common hiring mistakes at all costs. 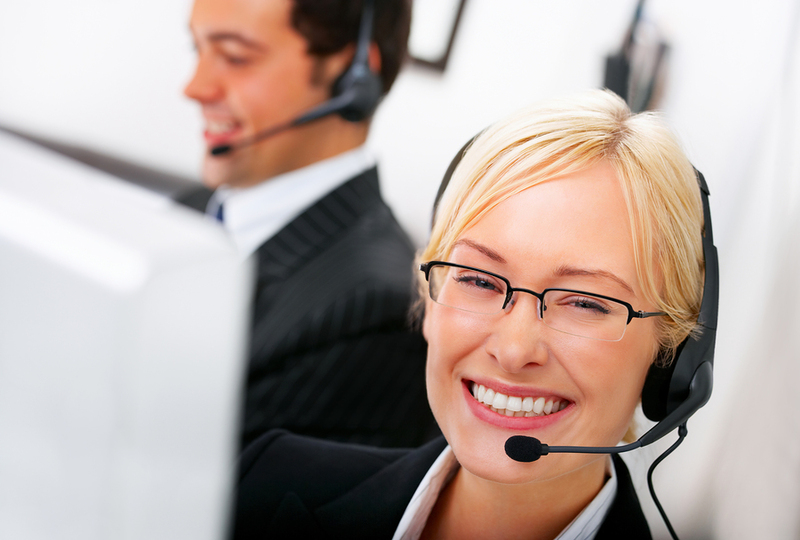 Your best option is to hire a professional telephone answering service that has experience in your industry. The best answering services provides multiple functions that include daytime phone call management, evening emergency calls and they use the latest and greatest technology to power exemplary customer service skills. Most telecommunication experts will be able to analyze your practice size, your patient load, and offer the best package solutions for the money. When researching various answering services, make sure they provide medical telemessaging. Also, see what kind of accolades and awards they hold in the industry. Having an individualized custom answering plan that offers a fluent stream of communication between you, your patients and other facilities will make your practice more efficient. These plans include handling after-hour emergency calls, scheduling or confirming appointments, assisting your administrative staff during hours of normal operation, and they even provide next day notifications. The top providers offer service 24 hours a day, 365 days a year. Even on December 25th at 8AM the best providers are there to assist your practice with any communication needs. Any professional answering service will have one. Be sure when interviewing providers you make sure they have a disaster back-up service put in place. In the event your building would be evacuated or you experience a power outage, your answering service will be able to step in and none will be the wiser. When inquiring with various answering services, ask for a few of their clients. Give those clinics a call and ask if they are satisfied with the service. Also, check for accolades and awards for industry performance. Remember, the voice on the other line is the first impression others will have of you. Never settle for any answering service that is less than perfect.